The Chocolate Cellar created Chocolate Red Wine, and it’s filled with “dark fruit flavors and decadent dark chocolate,” according to its description. It pairs with pastries, biscotti, fruits and desserts, making it the perfect way to end Feb. 14. One buyer said that the wine is semi-sweet with a chocolate flavor and smooth finish, but not super sweet like a dessert wine. Sounds like the perfect combo to me! 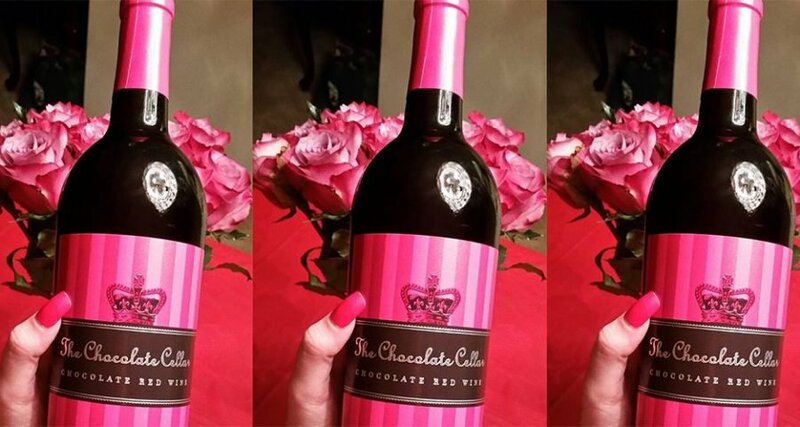 Check here to find an Aldi near you, and if you don’t live near one, you might also be able to find the Chocolate Red Wine in specialty wine shops.